Indie games sometimes offer gamers some truly unique experiences, and Semblance looks like it is going to deliver such an experience as well. The game was announced earlier this year, and now its release has date has been revealed via a brand new trailer which shows us the game’s unique gameplay. This is a game in which you play as a tiny blob which can interact with the world around it and reshape it. That’s not all however, as players can also make the protagonist deform itself to traverse some areas. The game’s story is that a certain disaster turns creatures into crystallized obstacles, and it’s your duty to save the world by collecting the necessary items. From what we’ve seen so far, the game looks like it will feature some complex puzzles, and players will have to think carefully to solve them. 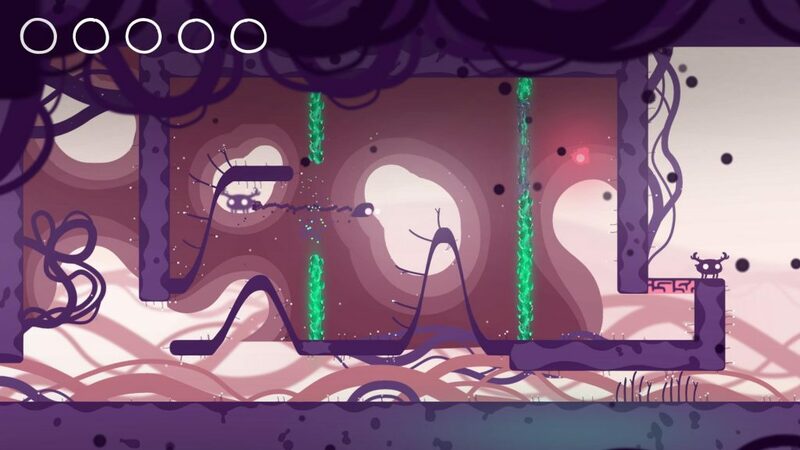 Semblance is set to release for the PC and Nintendo Switch on July 24. You can check out the new trailer below.